Use this website to quickly find the most important information about the Lagos Airport: Flights, Departures, Arrivals, Parking, Car Rentals, Hotels near the airport and other information about Lagos International Airport (LOS). Plan your travel to Lagos Airport with the information provided in this site. Lagos Murtala Mohammed Airport is the international airport serving Lagos State, in Nigeria. LOS Airport is located in Ikeja, about 12 km from Lagos city centre. Lagos has many beautiful beaches and must-see attractions. Lagos Airport (IATA: LOS; ICAO: DNMM), known officially as Murtala Muhammed International Airport (MMIA), is the international airport serving Lagos State, in Nigeria. Concretely, it is located in Ikeja, the capital city of Lagos State, but also serves the cities Lagos and Lekki. 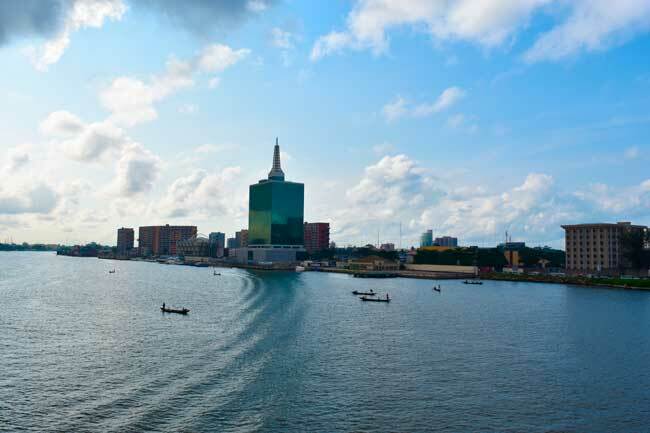 Lagos, in Nigeria has many beautiful beahes and must-see attractions. Among them it is definetely worth to visit Lago’s Jankara Market in Idumota (Lagos Island). This local popular market, like some others in Lagos State, has long-standing reputation as one of the most popular markets which survived almost 40 years offering herbs, poultry, food, clothing, craftwork and many other local products among Ojo Giwa and Idumagbo streets. LOS Airport is located 5 km from Ikeja city centre, 12 km away from Lagos city centre and 50 km from Lekki city. In 2016, Lagos Airport (LOS) handled 6,700,000 passengers, operating mostly with the airlines Aero Contractors, Arik Air, Med-View Airline and Air Peace. - International Terminal: sharing the runways with domestic terminal. - Domestic Terminal: it shares the runways with international terminal. 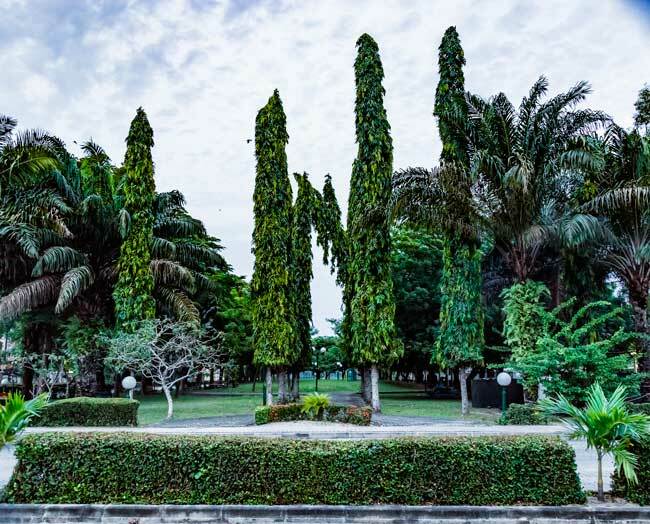 Lagos is an ideal place to either for a romantic break with your partner, but also a friends break to forget about the daily routine and enjoy in a very unknown exotic place far from home. No matter how dissimilar or alike the couple’s of friends’ tastes are, there are places where all can spend time together or mingle with the crowd. 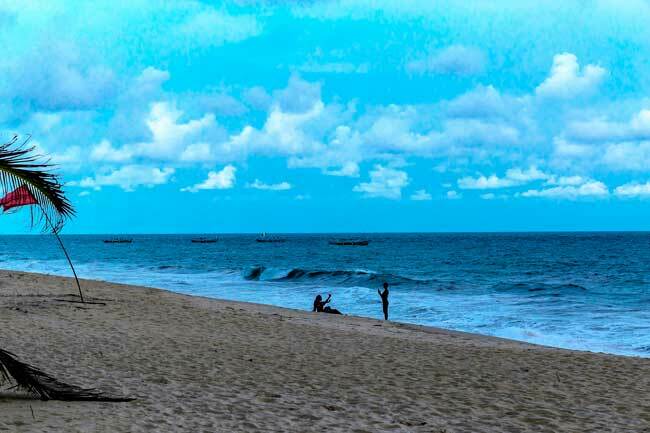 Discover all the nice Lagos beaches and enjoy.